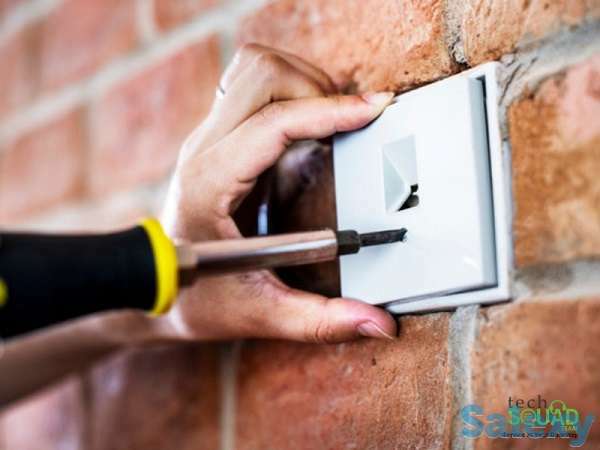 Unless you have previous electrical experience, you should opt to hire licensed switch installation service. TechSquadTeam technicians have been replacing and installing switches, outlets, and dimmers in Bangalore for years. Our licensed electrician will be able to understand every electric problem from its depth and replace the old switches and outlets with the new one. If you want new wiring for the increasing power demands in your house or office, then give us a call today at 0 . - We are providing online/offline data entry training like data conversion,editing the text,adposting ,..